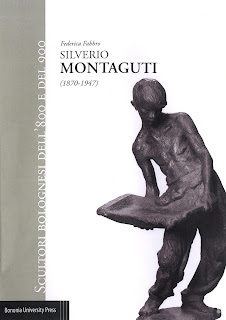 The presentation of the monograph by Federica Fabbro devoted to the sculptor Silverio Montaguti (1870-1947) will take place on Wednesday, May 23rd, 6 p.m., at the Library of San Giorgio in Poggiale - Fondazione CaRisBo, via Nazario Sauro 20/2, Bologna. 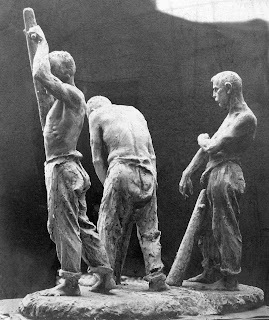 Besides the author, the event will feature the presence of Alfonso Panzetta, lecturer at the Bologna Fine Arts Academy, who is also the author of the Dictionary of the 19th and early 20th centuries Sculptors (“Dizionario degli scultori dell’Ottocento e del primo Novecento”), and Roberto Martorelli, coordinator of the project to enhance the Certosa Cemetery for the Civic Museum of Risorgimento. The moderator will be Otello Sangiorgi, head of the Civic Museum of Risorgimento. The volume devoted to Silverio Montaguti has been made possible thanks to the contribution of the Fondazione Cassa di Risparmio di Bologna, and it is part of the enhancement and recovery plan of the Certosa historical-artistic heritage. 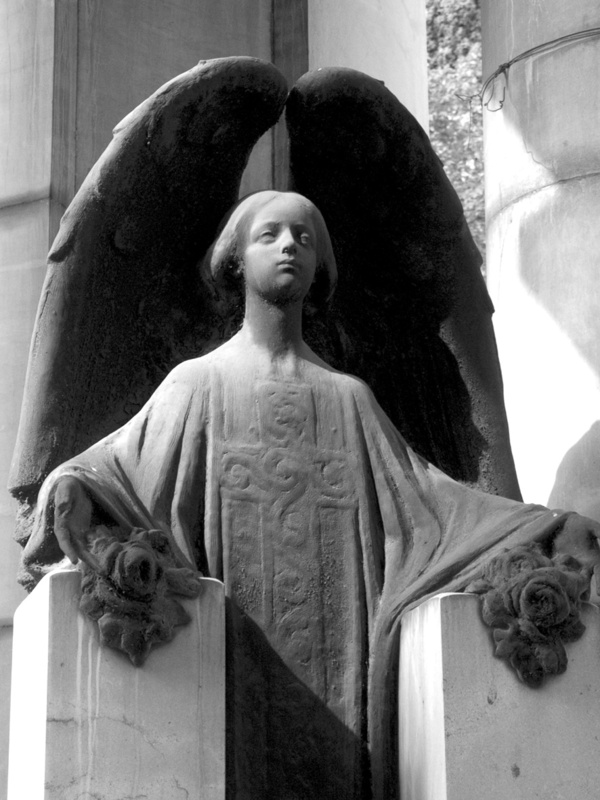 It is well known that the Bologna cemetery is a proper museum catalogue of 19th and 20th century sculpture and architecture, therefore it is a place that cannot be ignored when starting any type of study of the Bologna artists who were active in the last two centuries. This title is the first of the series, just out, on Bologna Sculptors from 19th and 20th centuries (“Scultori bolognesi dell’800 e 900”), edited by Roberto Martorelli, the first publishing project of this type in Italy. The ambitious programme includes nine titles, ranging from the neoclassical age to the 20th century modernist experiences, and it involves various Italian scholars, who will contribute, over the next few years, to provide a clear vision of the Bologna sculpture scene, much less provincial and modest than art critics had thought so far. In this sense, Silverio Montaguti’s case is typical: until now, he was known for no more than twenty sculptures. Thanks to many years of commitment by Federica Fabbro, a catalogue of over 140 works has been put together, allowing understanding the complex intellectual adventure of the artist who created the fountains with the satyrs and nymphs nowadays at the Porta Galliera in Bologna. 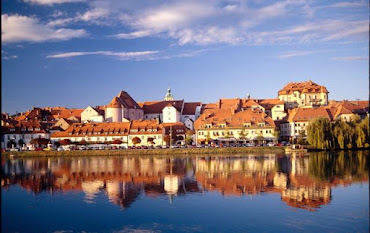 Perceptive and sensitive interpreter of the reality of his times, he combines the harsh realism of social themes and the intimist solutions in Art Nouveau and symbolist style, so much that he develops a constant attention to the world of childhood and family affections. Among his commemorative works, the Certosa funerary monuments, the fountains for the Mercato delle Erbe in Bologna, and various plaques, for instance those devoted to Andrea Costa, Wagner and Verdi, the last two in the Bologna Teatro Comunale, are worth mentioning.